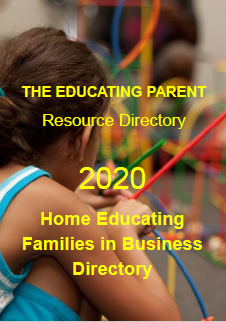 Early in our home educating life I prepared a relatively structured learning program for each of my children which included the setting up of learning centres in our living space. Each child had their own tray within which they kept their subject related work and text books. To monitor progress I created personalised checklists designed to be completed by each of the children. The checklist was used as a guide to the type of activities expected to be completed each week. This was a 'contract' between the child and myself, and formed what I called the 'skeleton' of the children's educational program. Other activities also happened and 'fleshed' out our curriculum. 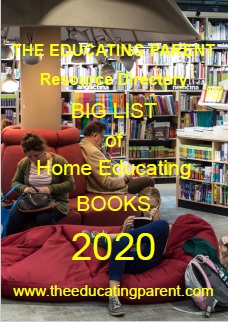 These other activities and learning tasks were recorded in our homeschooling diary and on our family calendar, together with anecdotal information. Each child also had a scrapbook in which I pasted examples of their work (this was in pre-internet days). 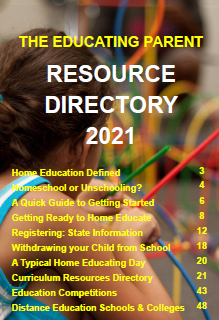 This image of one of our checklists below is extensive and reflects a very structured approach to home education. It helped to build my confidence as an educating parent. 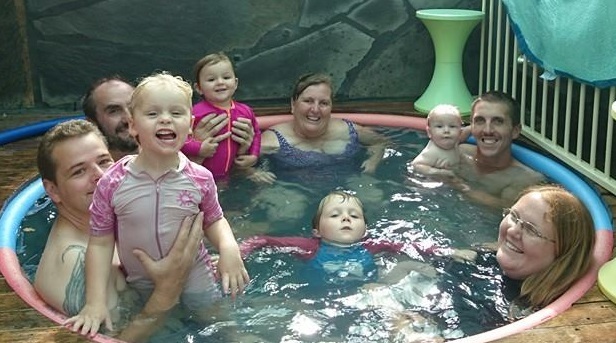 Over time our I began to recognise how much my children learned when we weren't following such a structured approach and we began to trust that life learning naturally covered the curriculum. Although preparing a personalised checklist was quite a task, filling it out only took a few moments each day. I printed blank ones and kept them on file for future use. The children kept copies of past checklists in their evaluation portfolios. 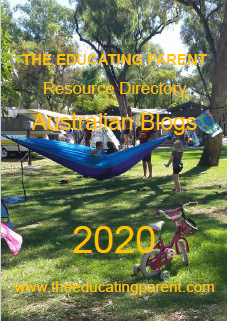 Checklists can relate specifically to skills, activities in different subject areas, content or knowledge, attitudes, chapters or sections in text books, excursion ideas.... almost anything to do with your learning program. Checklists are quick and convenient ways to monitor the type and amount of work done, but seldom reflect the true learning experiences occurring. The example offered is a simple tick sheet, but they can include space for comment if desired. Most checklists are an important part of the evaluation process, but they still need to be used in conjunction with more detailed recording. They are most useful for helping you to remember specific learning events when you don't have time to write in your journal, or recall specific learning situations to record as anecdotal accounts at the end of the day. 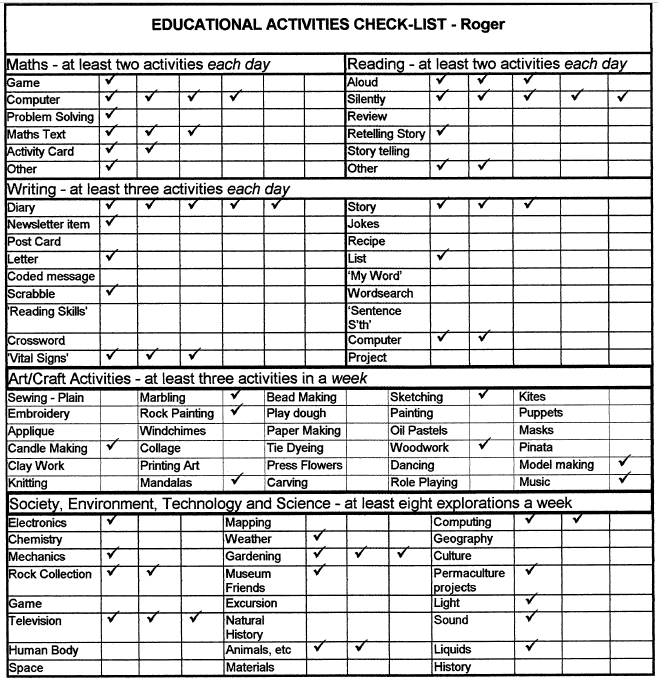 Working from a checklist such as the example shown, with its lists of types of activities in the different learning areas, are particularly helpful in this way. Checklists can be used by the children as a planning and recording aide. 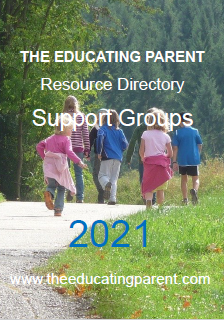 They can help children remember what tasks they need to do, and when. 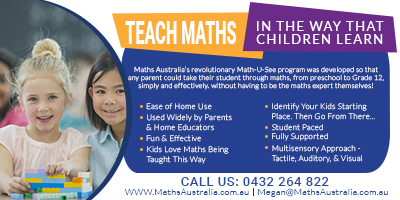 They help children learn self discipline and organisation, and encourage responsibility for their own learning programs. 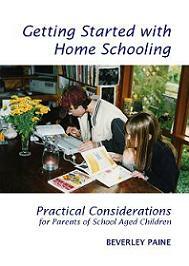 This and other checklists and methods to record and evaluate children's learning while home educating can be found in Getting Started with Home School Practical Considerations, available from Always Learning Books.